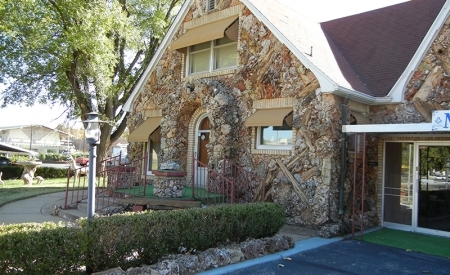 The locals call this “The Rock House.” Enter the trophy room inside this unique home and you’re off to Africa, Alaska or one of the Midgley’s many other wild game destinations. The eclectic assortment of objects and artifacts tell the story of this adventurous couple. 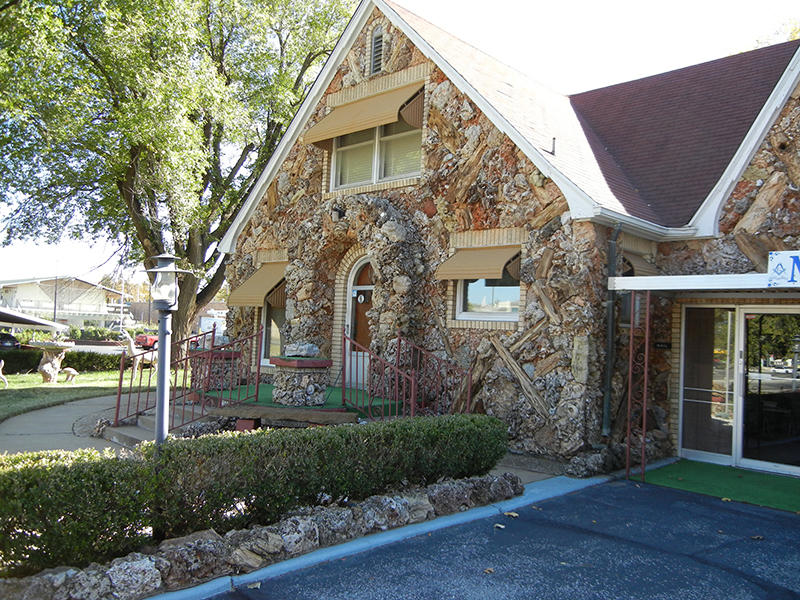 It is operated by the Northwest Oklahoma Masonic Lodges.